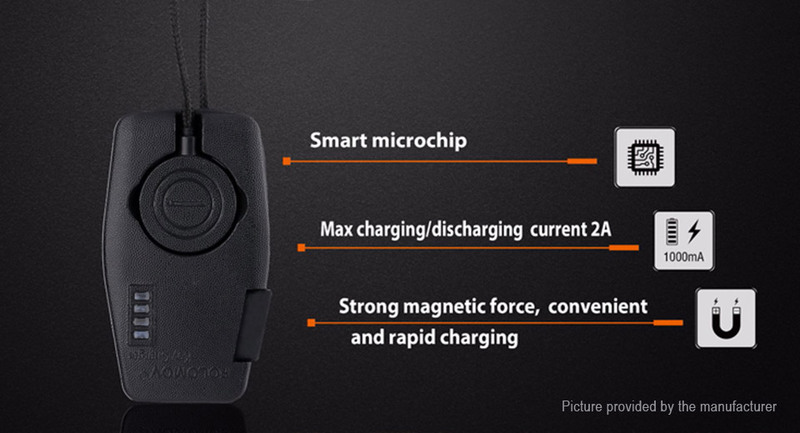 With charging and discharging capabilities, Max charging/discharging current is up to 2A. 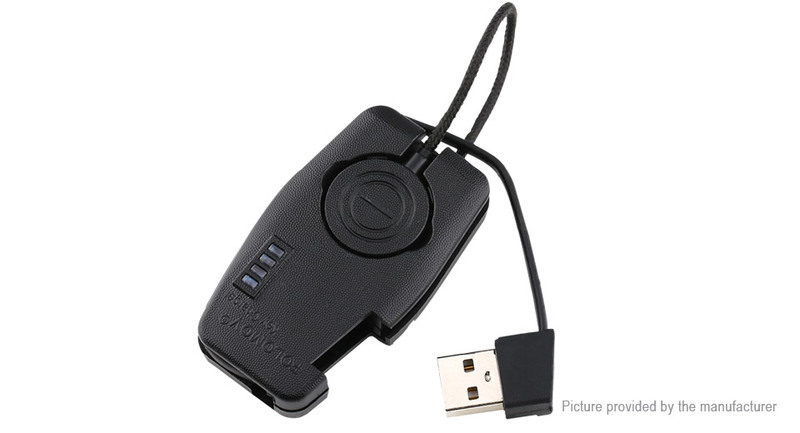 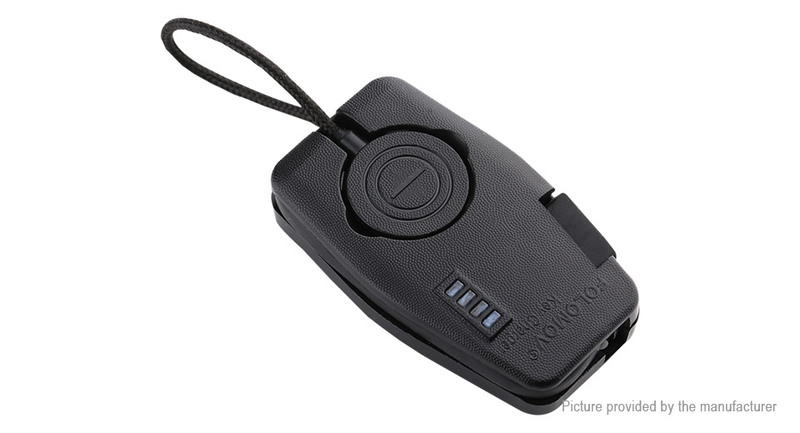 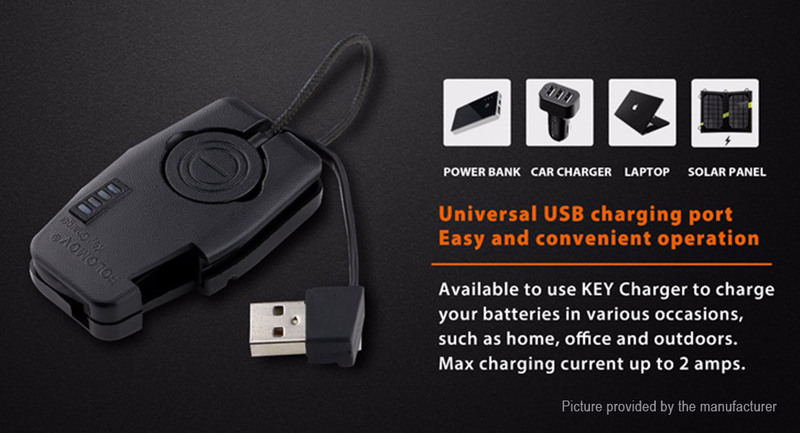 Universal USB charging port, easy and convenient to charge your batteries by car, computer and other USB port devices in various occasions, such as home, office, outdoors. 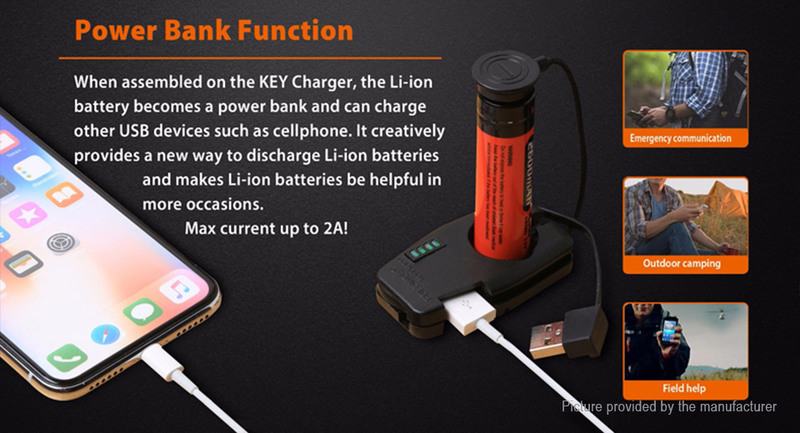 Power bank function. 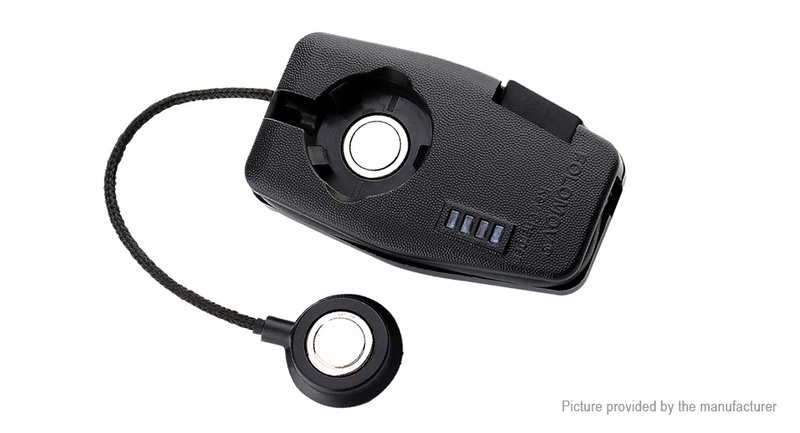 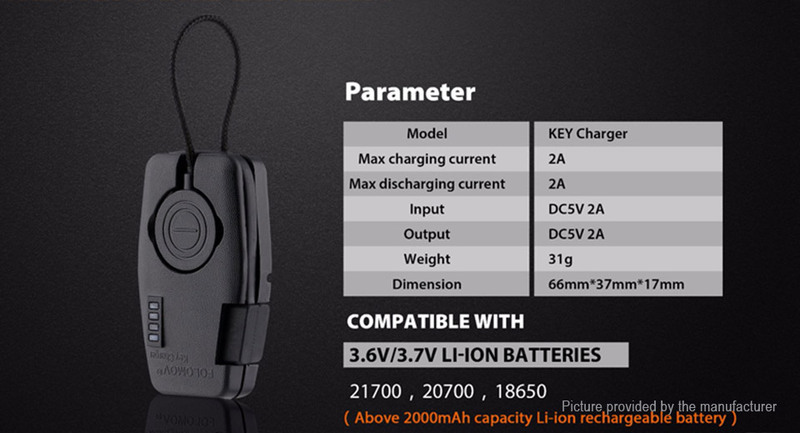 When assembled on the key charger, the Li-ion battery becomes a power bank and can charge other USB devices such as cellphone. 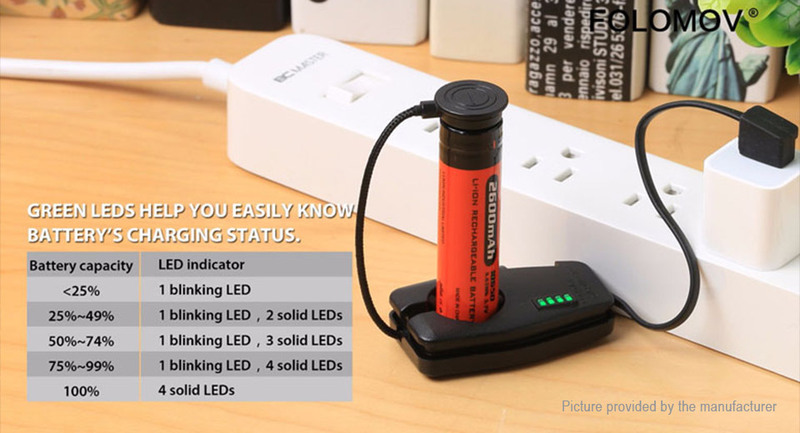 It can automatically detects battery's remaining capacity without connecting to power supply. 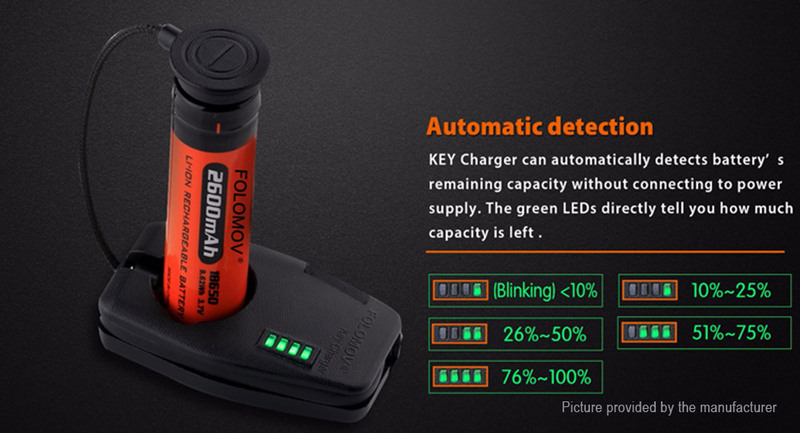 The green LEDs directly tell you how much capacity is left. 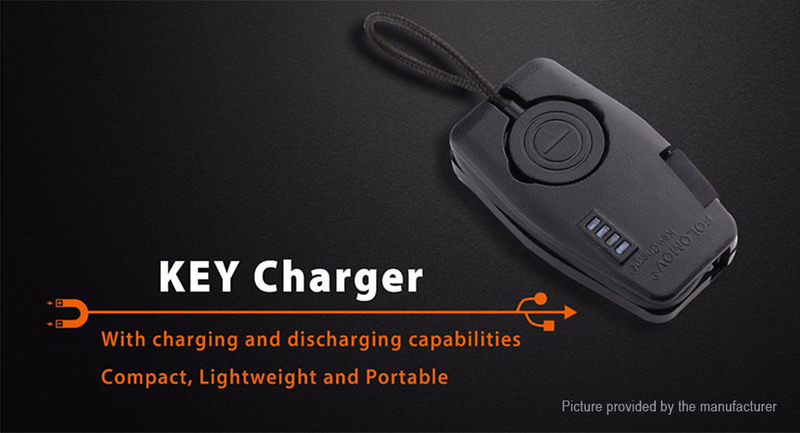 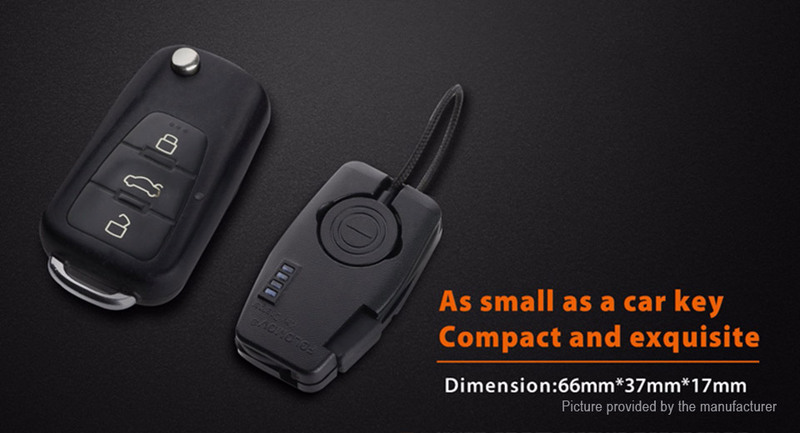 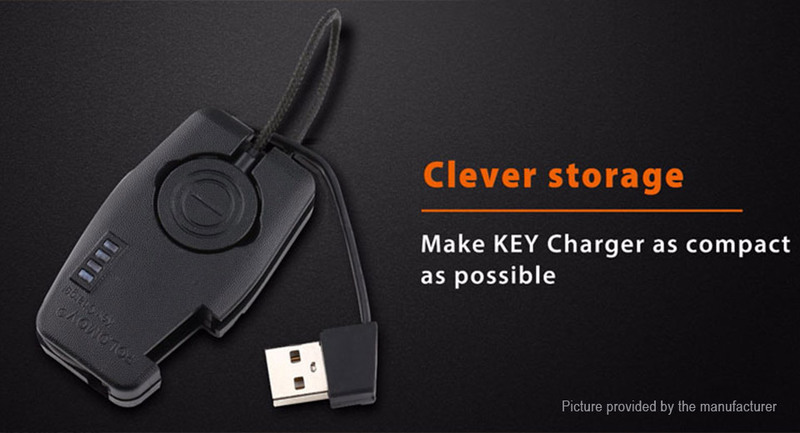 Strong magnetic force, convenient and rapid charging. 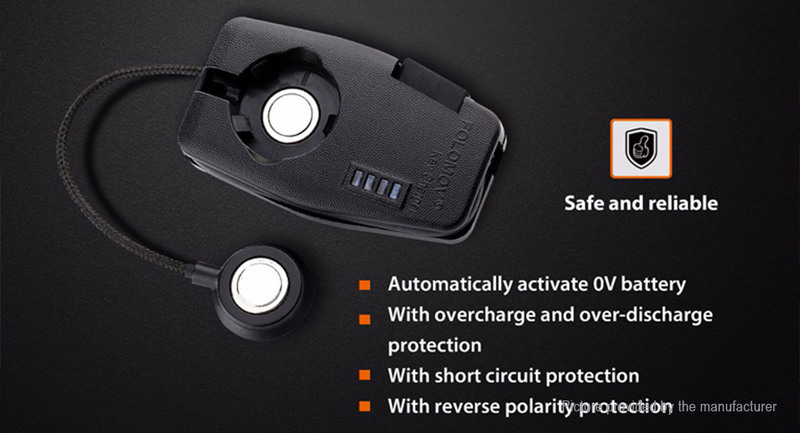 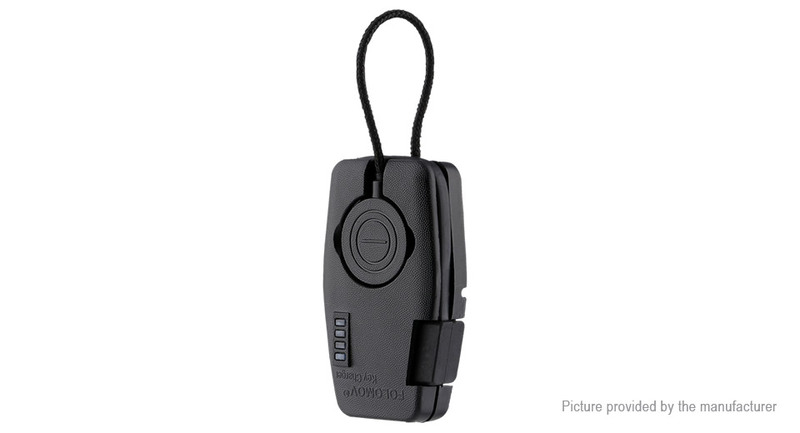 Automatically activate 0V battery; with overcharge and over-discharge protection, short circuit protection and reverse polarity protection. 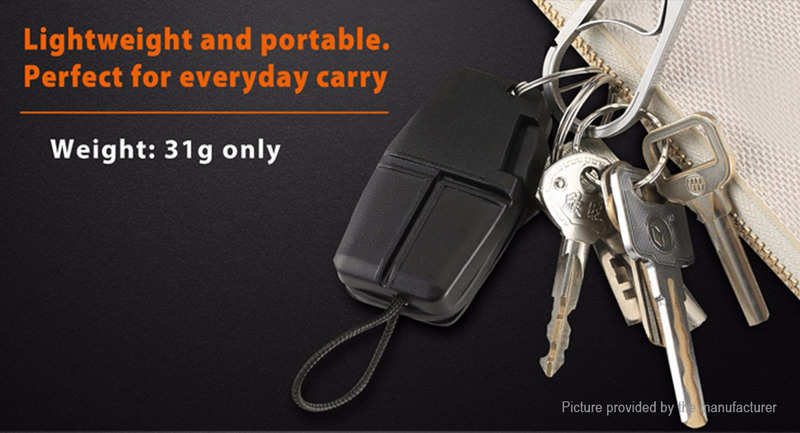 It can be hanging on the key ring just like a car key, Realistic & Stylish!